Black Friday is coming and it is certainly worth checking out. The beauty of online shopping is that you can avoid the chaos of the shops, so check out our top picks for when it all kicks off in a couple of days. 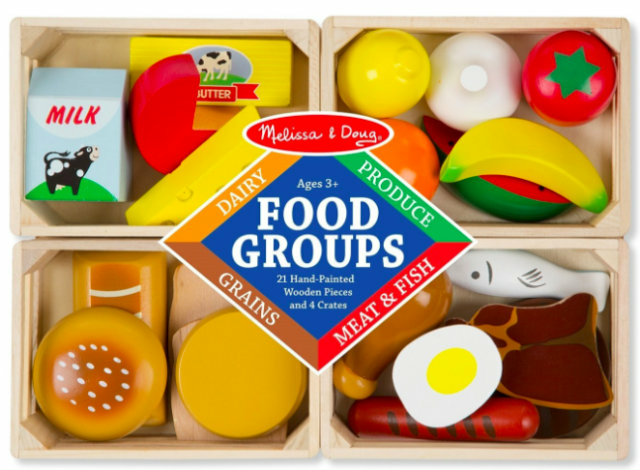 With a 30% saving, this is a great deal to pick up in time for Christmas. An eight hour battery life and 16GB of storage make for hours of endless fun, whilst the plastic case is robust enough to withstand even the most pretty much anything. 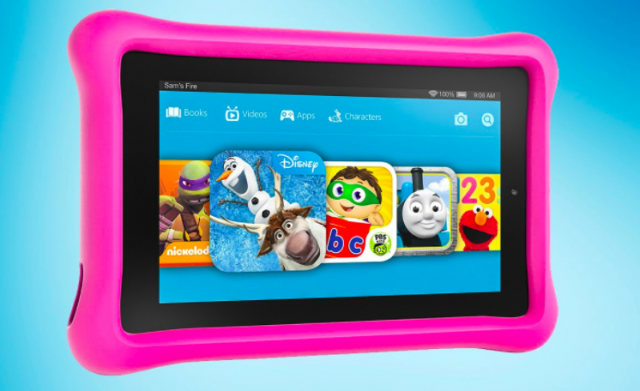 The free one-year subscription to Amazon Fire for Kids will allow them to access games, film and tv, apps and books. 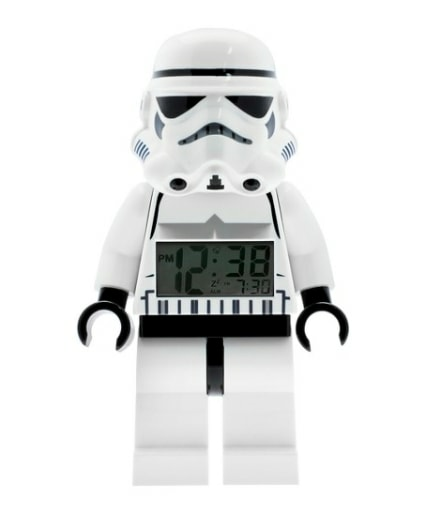 Feel the power of the dark side at home with the LEGO Star Wars Storm Trooper Mini-Figure Clock. The perfect addition to every LEGO Star Wars collection, this menacing decor features a digital, lighted display and alarm clock. The snooze and backlight functions are activated by pushing down on the minifigures head. A great gift for any LEGO Star Wars fan. The iconic Batmobile is brought to life in this ride on like no other. 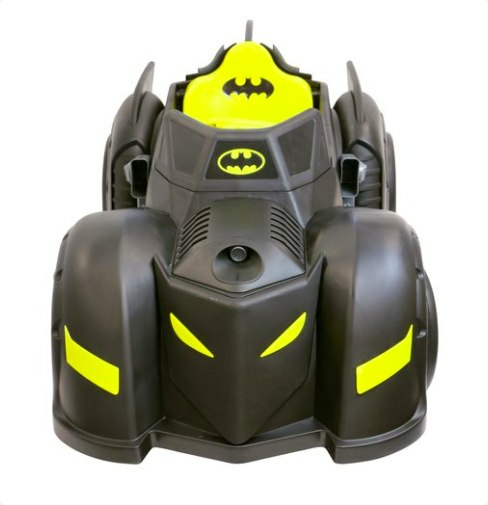 It features dramatic exhaust and wing detailing, as well as striking yellow markings that create a Batman mask hood design on the front of the ride on. The yellow seat features the iconic Bat symbol, also featured on the front of the vehicle. This sleek and dramatically styled ride on is perfect for fighting crime, with cool details that add to the role play fun. The Disney Store will be a site to keep your eye on. We don’t know what they are up to, but on Friday they are promising some magical deals on all things Disney, Marvel and Star Wars.